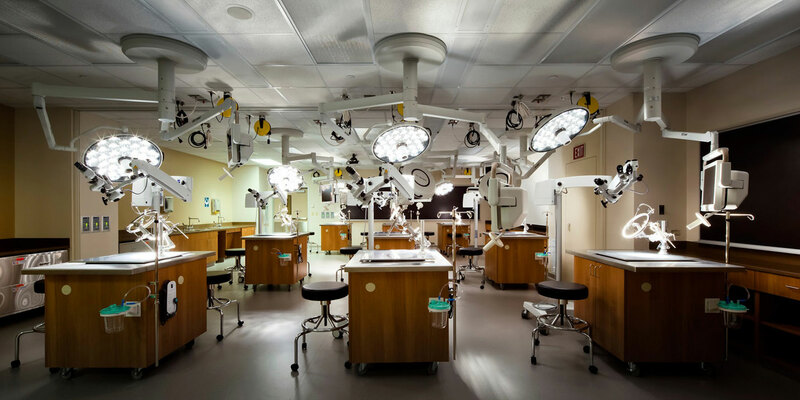 Baylor College of Medicine is ranked among the top schools in the nation for biomedical and health science. 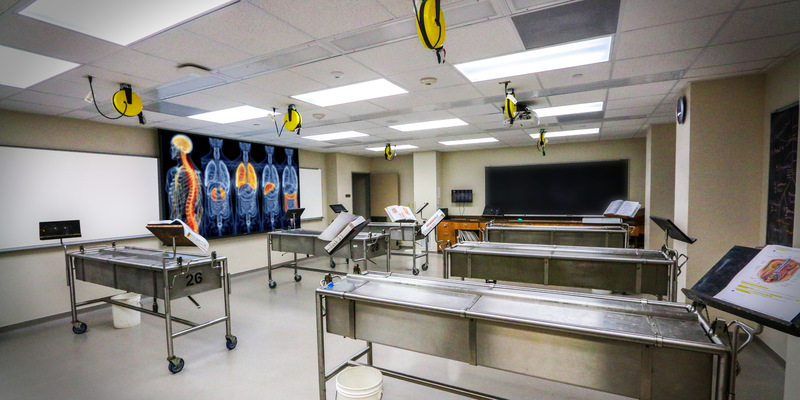 Their graduate and post-doctoral programs are designed to help trainees apply their knowledge and talents to shape the future of science and healthcare. 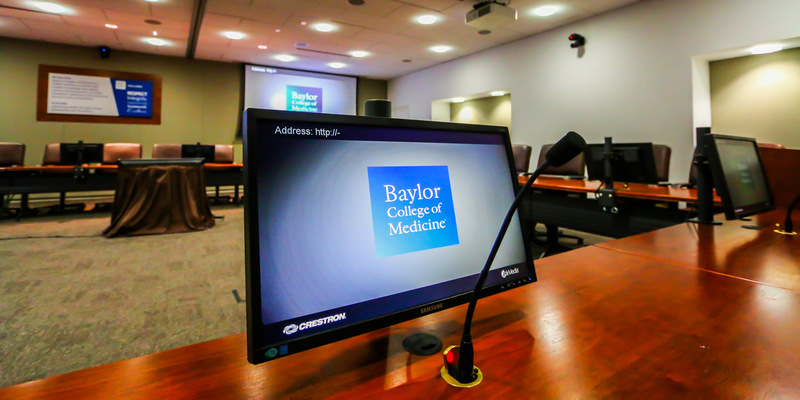 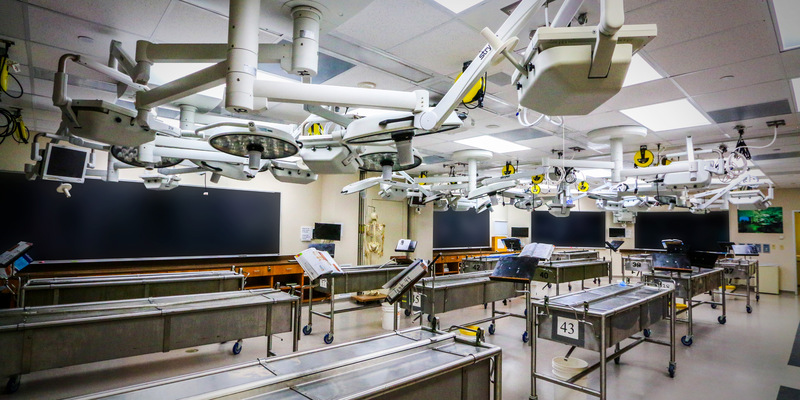 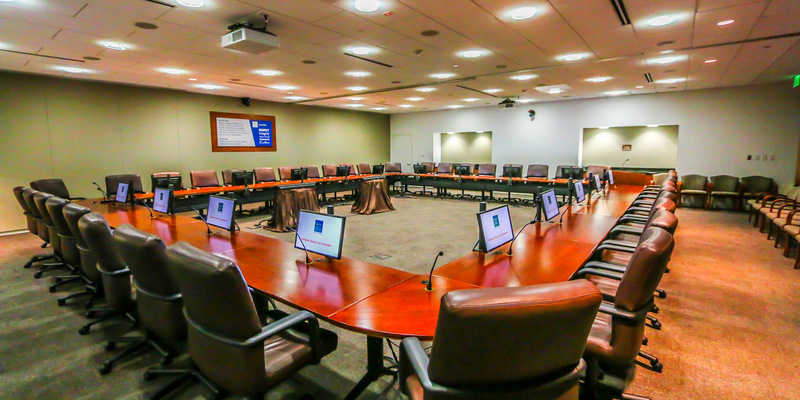 Staying on the leading edge of medical advances while thriving in the digital age of learning are top priorities for Baylor; therefore, Ford was contracted to design and install AV equipment for sixteen classrooms, eight labs and two annexes.